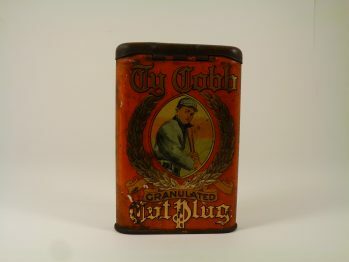 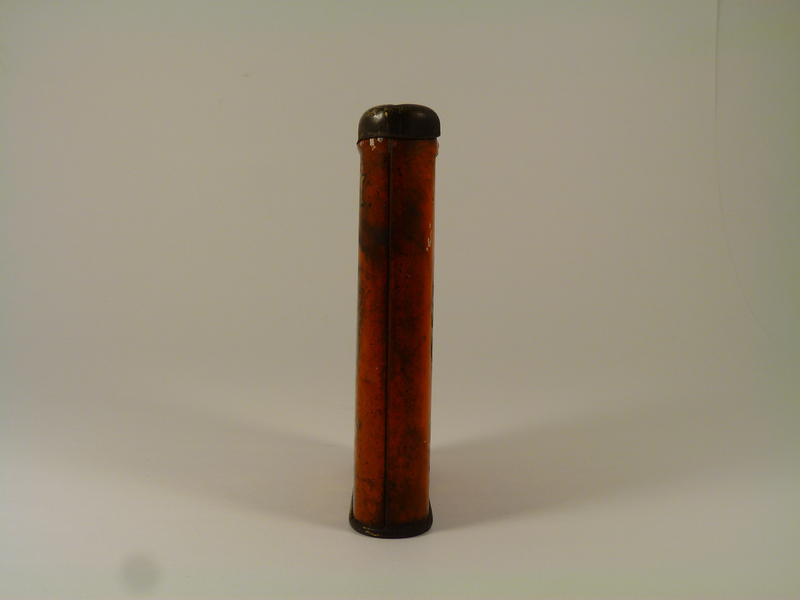 Extremely Rare Ty Cobb Tobacco Vertical Pocket Tin. 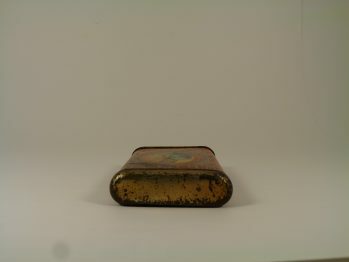 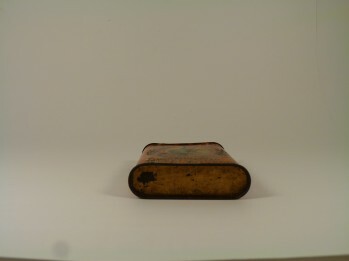 Very few of these are known to exist and this one is in very nice condition compared to the average tin you'll see when you can see one at all. 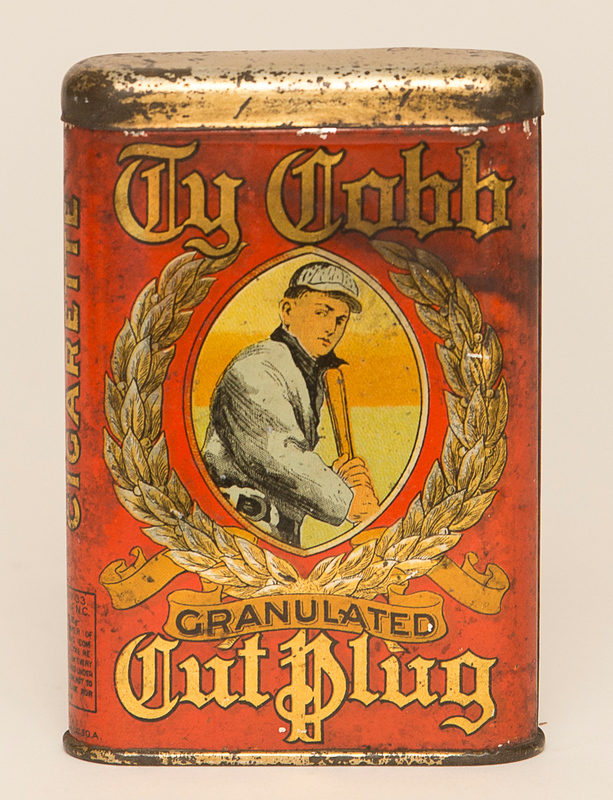 This tin is very rare in and of itself, but is a prize for T206 collectors because of the Ty Cobb card that came in the tin, with the very rare Ty Cobb tobacco back. 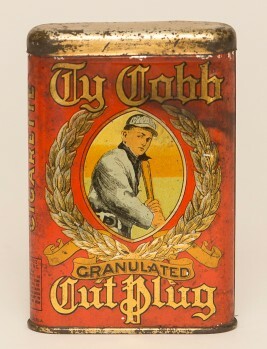 We know tobacco tin collectors will be all over this, but the baseball card enthusiasts will likely give them a run for their money. With fewer than 20 of these tins known to exist, there will be a lot of demand for this one!